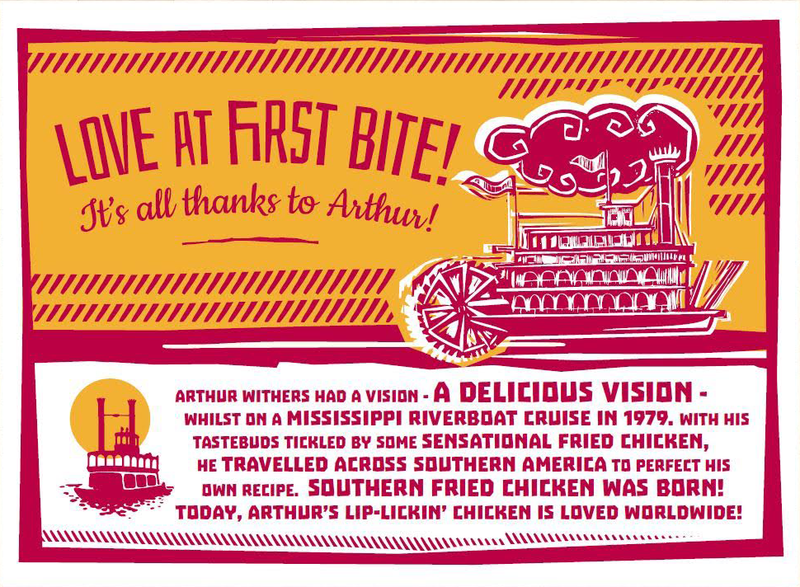 In 1973 we began our journey, opening our first concept store in 1983 which was soon to become the Southern Fried Chicken brand. We are a family run business, that has blossomed out of the love we have for both excellent food and providing an fantastic service to our franchisees as well as our end users. With over 47 years’ experience we have refined the way we operate our business, through improved techniques to implement our globally recognised brand standards. As a result of our dedication to quality, we are frequently told that our Southern Fried Chicken products are the best fried chicken our customers have ever tasted! Check out our social media feed below to see what we have been up to recently as well as any events that we may be attending. Feel free to come visit us or get in contact to organise a meeting any time.